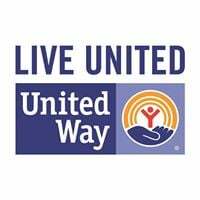 This popular family-friendly event will take place on Monday, April 15th- a nationally recognized holiday that celebrates the accomplishments of Jackie Robinson, who became the first African American to play in Major League Baseball in the modern era. Robinson broke the baseball color line when the Brooklyn Dodgers started him at first base on April 15, 1947. 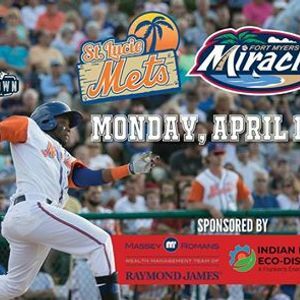 The St.Lucie Mets will take on the Fort Myers Miracle in this regular season Florida State League Game. 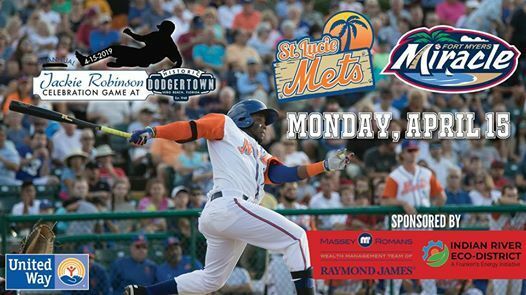 Gates open at 4:42 p.m. and the game will kick off at 6:42 p.m.
For more information, call 772-567-8900.